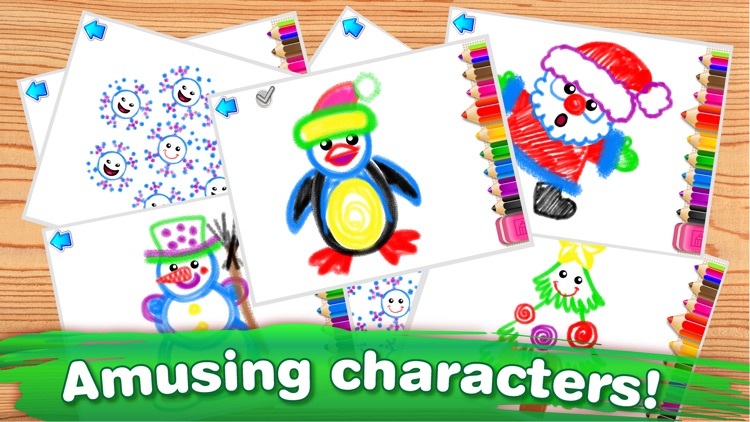 Drawing has always been an amusing and creative activity for children of all ages. 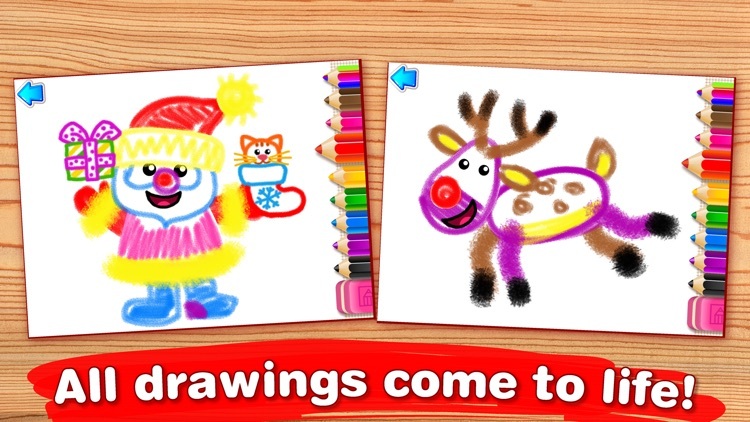 Our colorful Christmas drawing game will be an excellent entertainment for your girls and boys. There is nothing more fun than watching your own creations come to life! 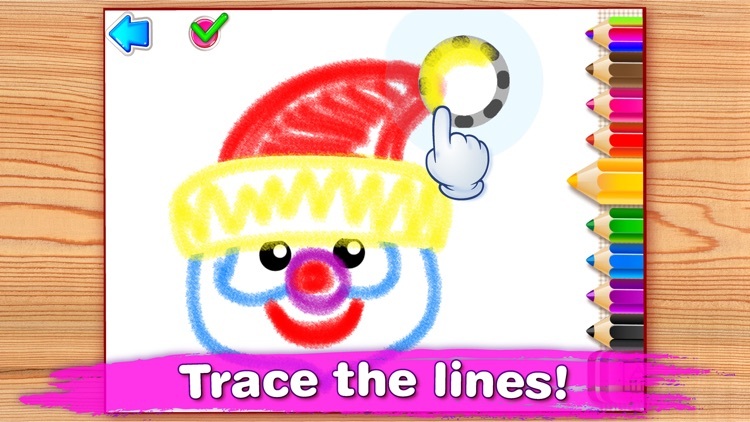 Children will trace the contour lines of each character. As they finish tracing, the characters begin to dance to the accompaniment of charming music. Our educational App will definitely spark the creativity of your child. It will be enjoyed by children of preschool age (ages 3 +) as well as by toddlers (1+). 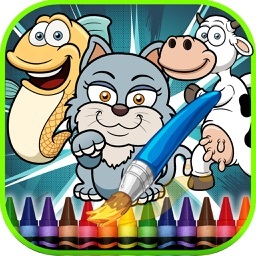 It is a game and a cartoon at the same time. 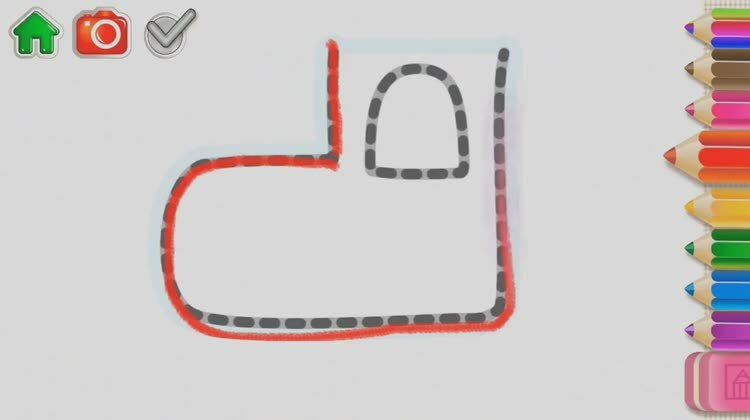 As soon as your child completes the drawing it magically comes to life. 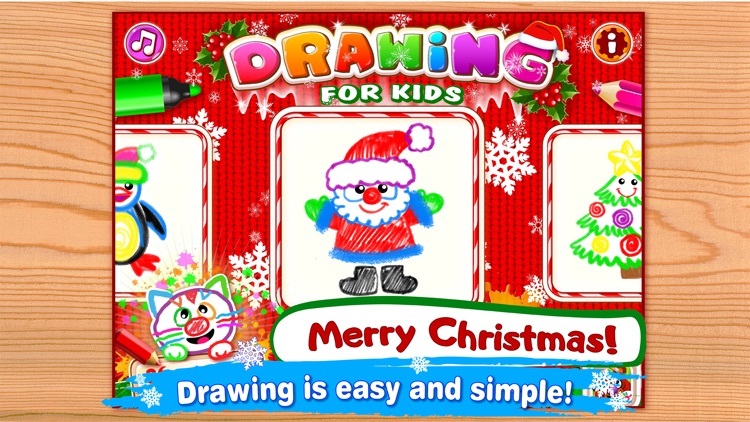 This game will also teach your child to draw step by step following the examples. 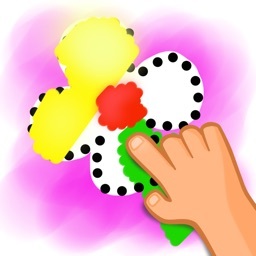 In our game your child can draw with their fingers or stylus. This is a great exercise for developing fine motor skills, imagination, artistic abilities, logic, attention and perseverance. It will also play a positive role in general development of your child. This game has a simple and user friendly interface. And if your little Picasso is not happy with his creations, he can do them again. A finished picture can be saved in a photo gallery. - introduces the concept of "part and whole". 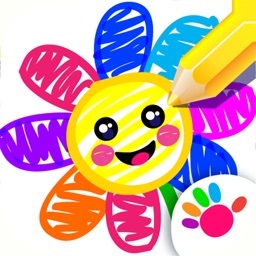 Drawing with "Drawing for Kids. Christmas" is fun, easy, and exciting! Wishing you and your families the best of the Christmas season, health and happiness. Bini Bambini is a group of very enthusiastic professionals including designers, artists, animators, programmers and musicians. We create digital games for children. 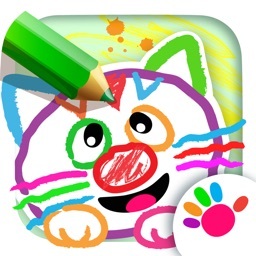 Our goal is to create educational and developmental games for children. It has been established that children learn about the world through games and having fun. Playing games for children is as natural as breathing. 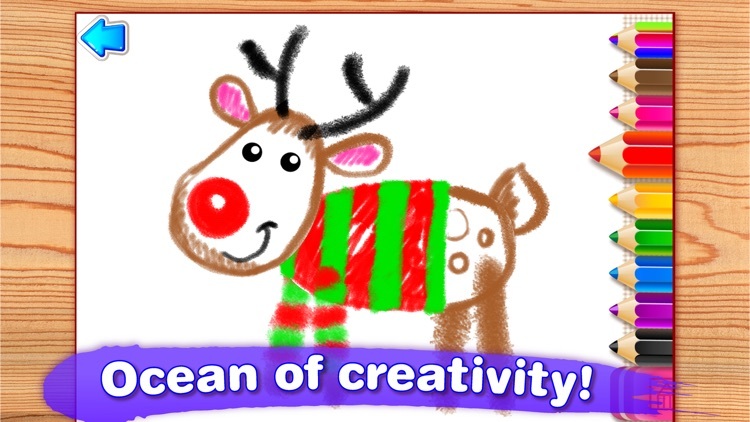 That is why we are focusing on developing apps which enhance creativity and stimulate kids' natural curiosity. Please note that all our games are safe, and they do not collect any personal information. They are also free of third-party advertisements. Our games are fun for children and their parents alike. 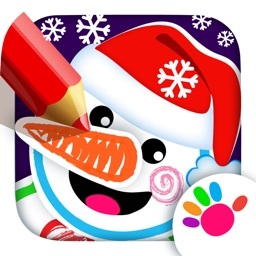 If you liked our app please, give us a positive review in the App Store. We would be very happy to hear from you! It would inspire and help us to create more splendid Apps for your children. And, if for some reason you encounter a problem, we kindly ask you to contact us directly at [email protected] before leaving a bad review in the App Store. We are open to communication and will be happy to fix any problems that may occur.